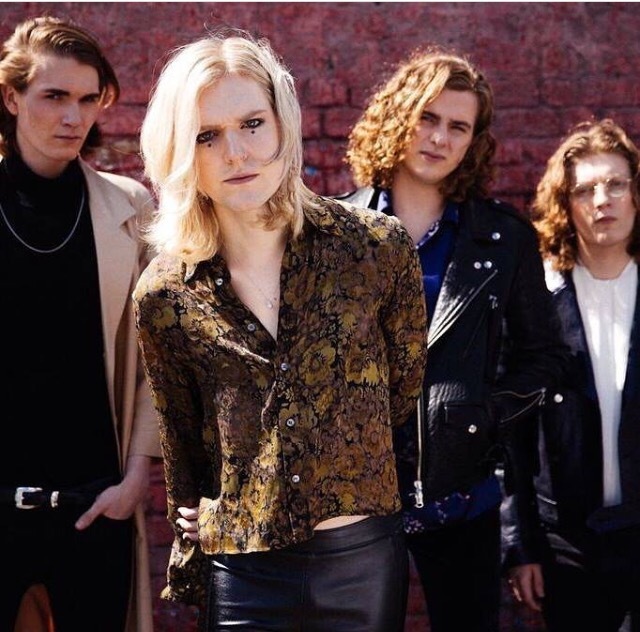 Sundara Karma are a 4 piece explosive indie rock band from Reading. We are still awaiting their debut album but we can only imagine just how good it will be judging by their eps ( all on spotify). Recently they have released shakespeare inspired ‘loveblood’ as their new single aswell as creating a music video which can only really be described as art. Loveblood is a fiery, electrifying song that opens up with a hard hitting drum beat accompanied by heavy bass and lead guitar before Oscar joins in with his strong, raw vocals. An absolute must for your summer. Incidently, I actually saw Pale Waves for the first time this year supporting Sundara Karma at The Wardobe, Leeds. 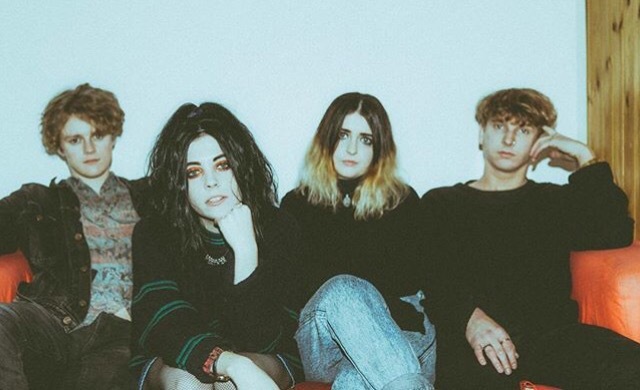 Pale waves are incredibly chill with the ultimate summer vibes which instantly create a relaxed ambience. With a fairly simple but extremely effective chorus accompanied by a ‘groovy’ guitar riff that echoes through, ‘heavenly’ is an absolute must for this summer. I feel like ‘Stuck in my teeth’ really reflects the adolescent and innocence of youth whilst perfectly portraying the fustration of being at an awkward age. With the repeated motif of ‘I’m a little too young with not enough time’, this band have really captured, what I would interpet, as something pretty relatable in the youth of today. Beginning with a simple but irresistable guitar riff which is practically unforgetable after a few listens, Circa Waves’ entire debut album ‘Young Chasers’ is an absolute masterpiece and therefore an absolute must for this summer. I guess there is very little that I can actually say about this song or even their entire debut just listen to it and I can 100% guarantee you will not regret it. ‘Souls’ begins with a light drum beat joined by smooth,pure vocals. Suddenly, the sound drops and your entangled in a groove that you can’t help but dance to. Whatever it is, they’ve got it. Incredibly strong vocals, gritty lyrics and a hitting build up. 12/10 would recommend. JAWS are unique and fascinting. I remember first listening to ‘think too much feel too little’ from their debut ‘Be Slowly’ and being completely in awe at the shear simplicity but at the same time hard hitting and almost haunting sound. Sometimes I listen to JAWS and immediately link them to summer but other times I change my mind and think winter best describes them. It might seem strange associating a band with a season but heyho have a listen. 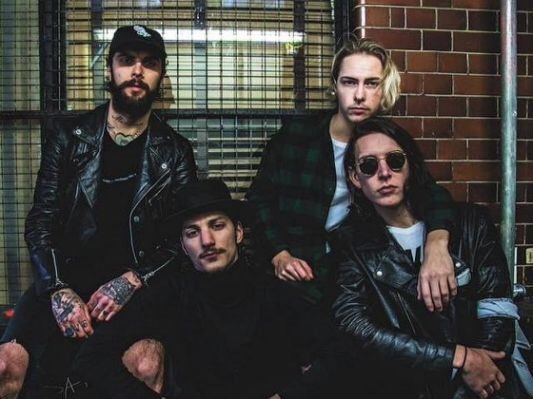 The Hunna are an explosive indie rock band from Hertfordshire who song after song create anthemic and energised tunes. I have been very impressed with all of their stuff so far and it is clear that is very much only the beginning for them. By selling out the majority of their ‘You & Me’ Tour this year and also having many festivals booked such as Dot to Dot you can just tell that ‘The Hunna’ are going to be huge. Bonfire has to be one of my favouite songs they have released so far. The way it starts off slow and calm before dropping the leader in a powerhouse of a chorus making the listener powerless to refrain from singing along. The simplicity of the lyrics is also what I think makes this song all the better. It appears effortless. 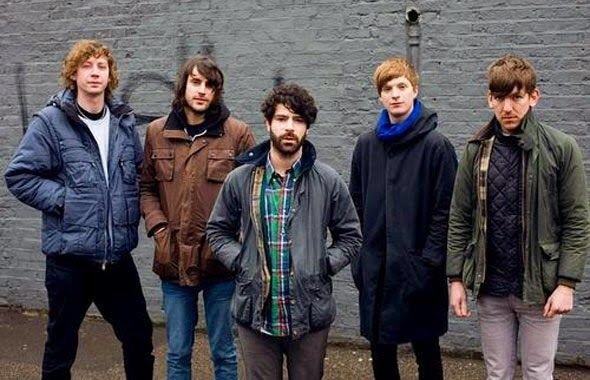 There is very little to say about Foals purely because I’ll just assume you already know a great deal. Foals have built a prestigious status with countless insane songs and their most recent album ‘What went down’ which ‘Birch Tree’ is from. Just do yourself a favour and give it a listen if you haven’t already. 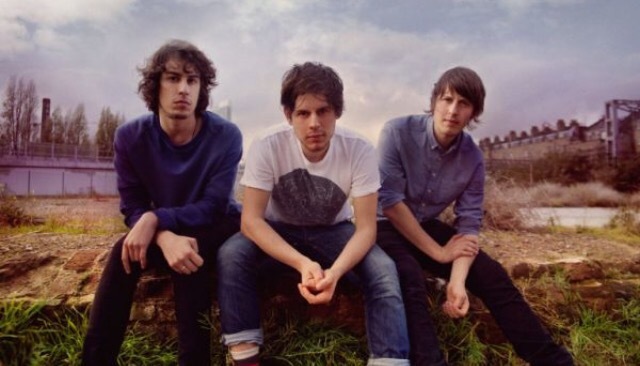 Little Comets are by far one of my favourite indie rock bands. The main reason for this is the lyrics to all of their songs. They’re either ridiculously simple but very clever or insanely intellectual. ‘My boy William’ from their most recent album called ‘Hope is just a state of mind’ begins with accapella before quickening the pace with resonating harmonies. The harmonies sang along with the bouncy guitar riffs which are enough to make one wish to learn to play the guitar are both things that standout to me as being truly impeccable. As it progresses, more instruments join in to create a short but mastered guitar motif that literally makes my hair stand on end. Genuinely fustrates me that these lads aren’t maasssiiivvee! 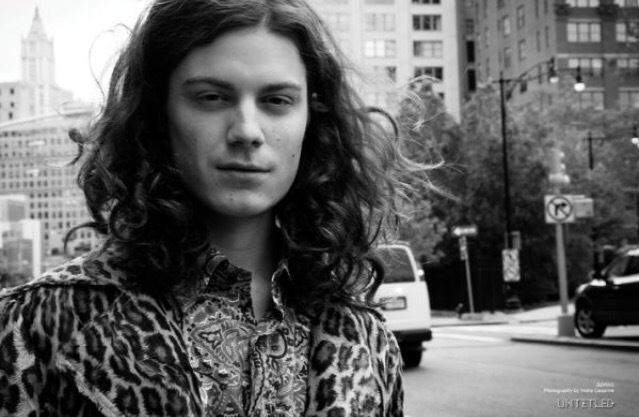 BØRNS is also incredibly unique and I feel like the best way to describe his music is probably atmospheric. Upon my first listen to him ( this song) I was surprised at the sound he had adopted judging by his image. But it’s almost as if he’s taken 70’s roots and brought them back by adding synth and more techno. Like a modern, more poppy, light hearted rock sound. However the heavy guitar motif that repeats throughout grounds it again. 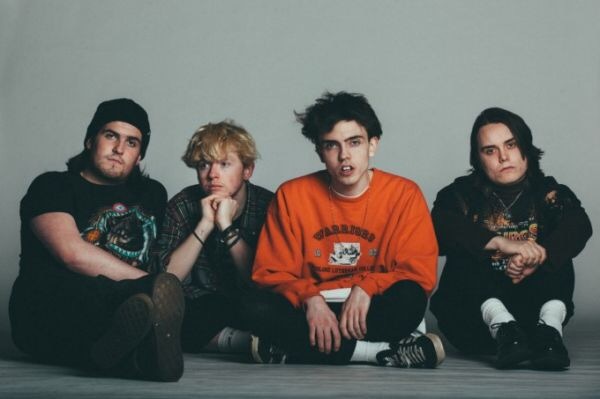 Beach Baby are also another band that I saw supporting Sundara Karma along with Pale Waves. Their overall sound comprises of an almost 80’s film vibe ( not sure if that even makes sense) and particularly energetic, distorted guitar sounds. 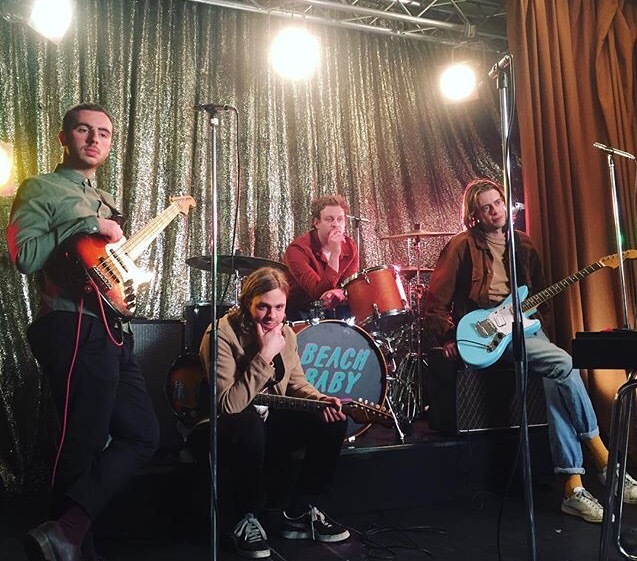 I think its the combination of both the distinct strong vocals and ‘groovy’ distorted, psychedlic beat running throughout each song that makes Beach Baby soooo good. Limousine in particular reflects an extremely ‘bouncy’ and ‘funky’ vibe perfect for the warm weather. Blossoms are just insane. Another example of just an ordinary group of lads with a passion for music. This is clear in the richness of the Manchester accent of lead vocalist Tom along with the raw lyrics. Having just announced their self-titled debut album I am incredibly excited for what this year has to offer them. ‘Getaway’ is their most recent single and I was instantly blown away and would even go as far to say that it is one of my absolute favourites of theirs. ‘Getaway’, just like their other songs inhabits an oldish vibe with a smooth but hardhitting chorus accompanied by the use of synth and techno which perfectly compliments their unqiue twist on indie rock. 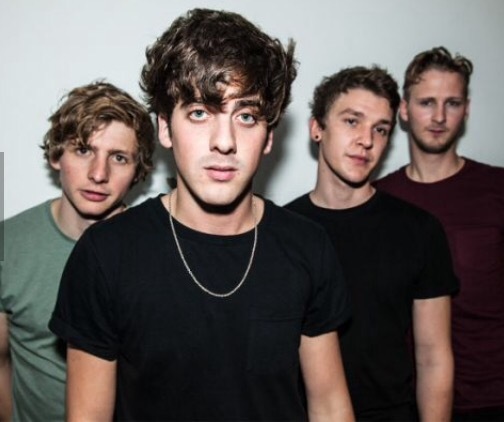 Glass Caves are a Pontefract based band who I first heard of due to their busking on the streets of Leeds and York playing both classics by bands such as Red Hot Chilli Peppers and their original songs from debut album ‘Alive’ released in 2015. Recently they released their new single also called ‘Alive’ and jesus christ it’s incredible. With raw and gritty lyrics impassioned and illustrated by the strong, raspy vocals of Matt along with a simple but insanely effective opening guitar riff which contributes to the anthemic sounding record. This band has really nailed a compelling sound whilst very much staying true to their Yorkshire roots which, in my opinion only adds to the grittiness. Special mention to the part towards the end of the song with the repition of ‘Take my breath away cause I don’t even want it’ which is genuinely one of my absolute favourite parts of any relatively new song that has been released by a modern band. 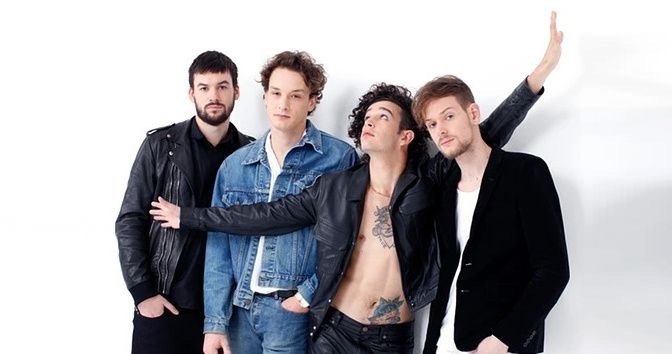 Steering away from their more rocky sound of their self-titled debut album released in 2013, The 1975 launched back with the heavily anticipated second album called ‘I Like It When You Sleep For You Are So Beautiful Yet So Unaware Of it’. ILIWYSFYASBYSUOI has a far more 80’s pop vibe whilst exploring elements of the gospel genre. Somebody Else is by far one of my favourites from this album ( perhaps on par with ‘If I Believe You’) perfectly capturing the struggles of love and radiating summer vibes leaving the listener wanting more despite already being a 5:48 minute long song. Even better listened to in warm weather in a car with the top down or all the windows down ( just try it). ‘Dizzy on the Comedown’ on the album ‘Peripheral Vision’ is by far one of my favourites on this list. It is also one of the most different compared to the others mainly due to the fact that it’s more relaxed. The grittiness of the lyrics sang by incredibly powerful vocalist Austin Getz along with the collective work of each musician help create a thought-provoking and emotional song that I will fail, no matter my description, to deliver justice to. ‘The Recreation’ also known as ‘The Rec’ are a manchester based 4 piece indie rock band who have recently released their new single called ‘Sofa’. The lads have been incredibly successful in creating an extremely catchy and quite heavy sounding song. 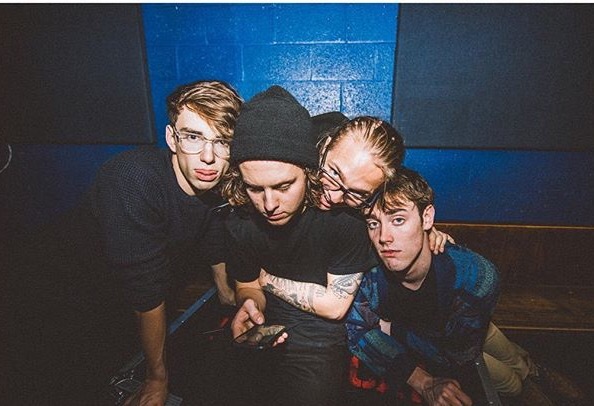 ‘The rec’ have captured the difficulties faced in young love and adolescence perfectly and have clearly been influenced by bands such as The Kooks and Catfish and the Bottlemen, particularly with the likes of ‘Poetry and Fuel’ which is evident in their rough sound.